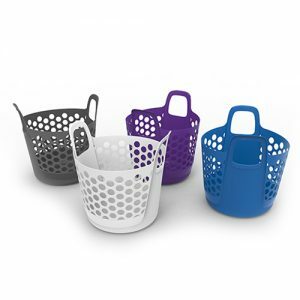 The Ezy Storage Flexi Peg basket will keep your pegs safe, tidy and within easy reach when needed. 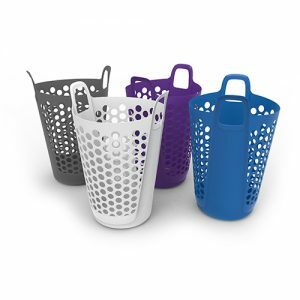 Made from UV protected, BPA Free plastic this basket is strong, durable and flexible. 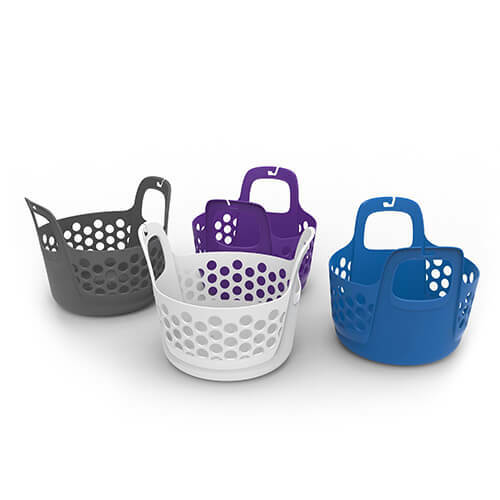 Integrated clothes line hook for hanging and a polish finish for easy cleaning.